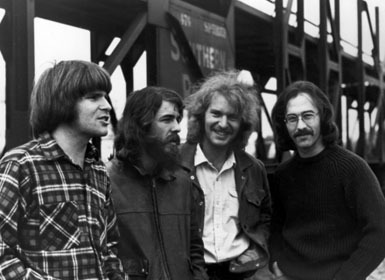 The song “People Got to Be Free” was an anthem for freedom and tolerance during 1968, a very turbulent and violent year. There were the assassinations of Martin Luther King, Jr., and Robert F. Kennedy. The song was written by Rascals group members Felix Cavaliere (lyrics) and Eddie Brigati (music). The incident that inspired the song was a bad encounter between The Rascals and a group of people in Fort Pierce, Florida. The Rascals’ tour vehicle broke down, and the people were not helpful, to say the least. While the song is of its time, the message, as music critic Dave Marsh says, is “Dated, but NEVER out of date.” The song rose to #1 on the U.S. Billboard Hot 100, Cash Box Chart, and in Canada. It went to #11 in Australia. It sold more than one million copies (actually, now more than four million) and earned an RIAA gold record. There have been covers by Dionne Warwick and The 5th Dimension. 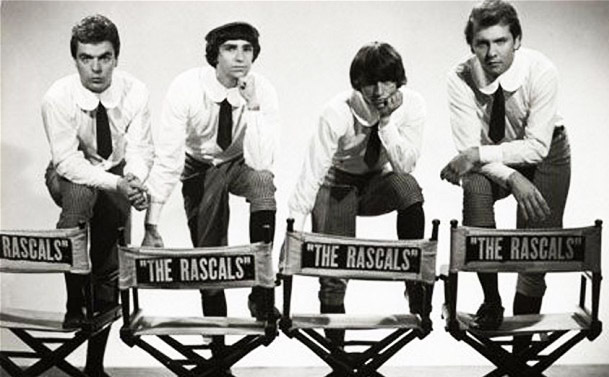 The Rascals formed in Garfield New Jersey in 1965, and then were known as The Young Rascals. 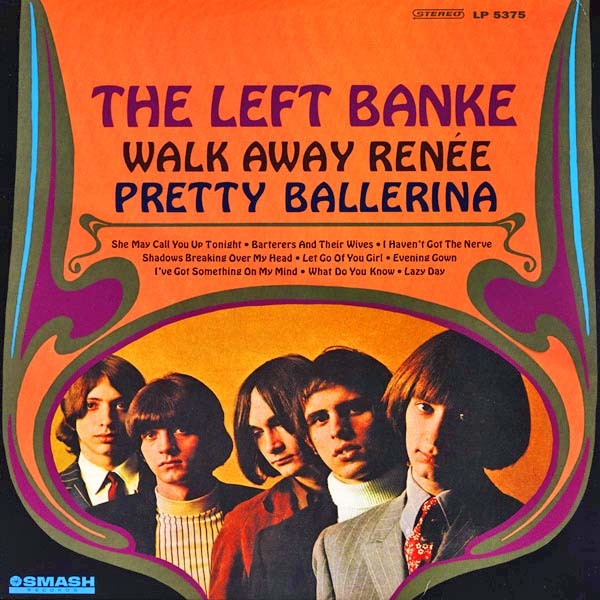 They were Eddie Brigati (vocals), Felix Cavaliere (keyboard, vocals), Gene Cornish (guitar), and Dino Danelli (drums). Eddie and his brother David had been with Joey Dee and the Starliters, as had Cavaliere and Cornish. The group had plenty of commercial success, including the songs “A Beautiful Morning, “Groovin’,” “A Girl Like You,” and “Good Lovin’.” They had seven U.S. Top 30 hits before they became The Rascals in 1968. They then had five more Top 30 hits before they disbanded in 1972. Why can’t you and me learn to love one another? See that train over there? The Pass the Paisley Groove Pad is a resting stop, a place to chill out and listen to the featured song on the stereo. If the mood strikes you, click on the juke box to access and listen to the 50+ free online songs there. The TV has several channels, with selections updated twice a week. Every now and then, Pass the Paisley hosts an all-request of 1960s and 1970s songs for a Be-In at the juke box in the Groove Pad. Keep on truckin’. Hope you enjoyed “People Got to Be Free” by The Rascals.